Descubre nuevos sabores de la cocina japonesa cómodamente en este restaurante. Prueba su famoso salmón, su extraordinario pez mantequilla y su atrayente pollo al ajillo. El éxito de Mamaya no sería posible sin un eficiente personal. Vas a disfrutar con su magnífico servicio. Los asiduos de este lugar afirman que sus precios les han parecido razonables. Este lugar alcanzó un 4 en la escala de valoración de TripAdvisor, así que podrás pasar un buen rato en este establecimiento. I finally tried this place out. The food and bentos looks so yummy and good. 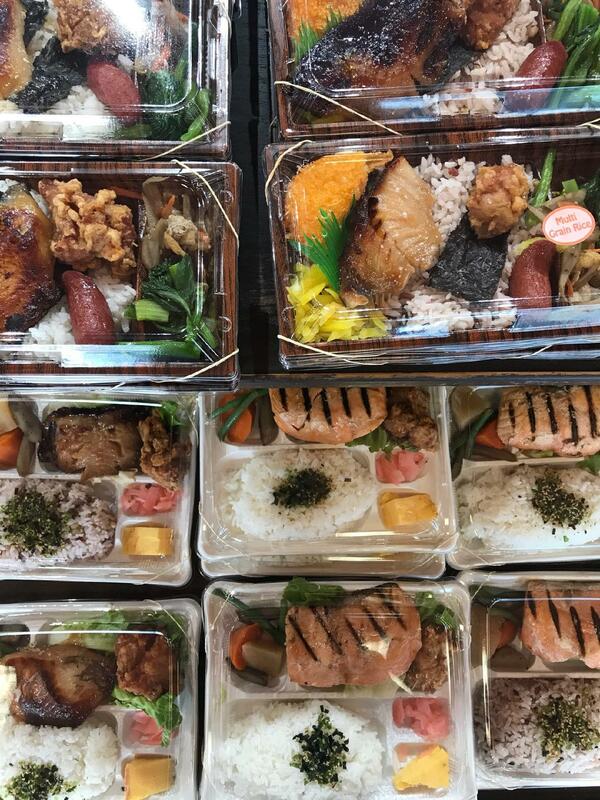 You can either choose your own or buy their premade bentos. I really like the musubis that they have near the register. The crunchy ume one is super good. I would definelty go again. I sometimes frequent the downtown location, but have never been to this location despite living nearby. I finally tried this place and I loved the fact it has a build your own bento that you pay for the pound! I kind of wish there's more variety though.. but everything I've tried has been delicious and it's a plus because I can control my portions :). Needless to say, I came back 3 times that week lol! It's so convenient to pick up food on my way to work. I am still waiting to see longanisa and pumpkin tempura on the food line though :) yum! Today was our second time to try this restaurant. 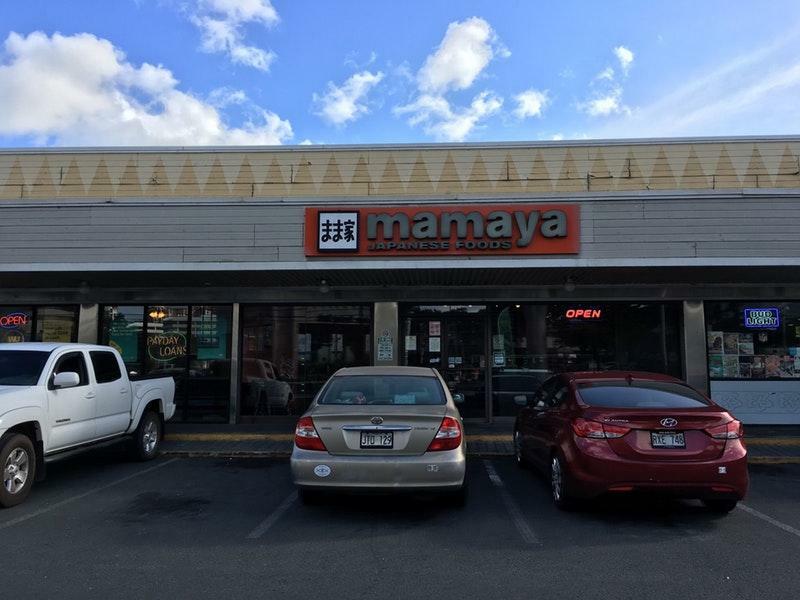 The first time we came, the food was just ok, and didn't make much of an impression, so I never wrote a review. However, after trying this place a second time, it's time to write a review. I'm not sure if our timing is off, but there's usually not a lot of food left by 12:30 on Saturdays. Both visits were on Saturdays and approx. the same time. During both visits, employees weren't too happy about having to cook food that they have run out of. For example, my daughter wanted karaage chicken from their self-serve area but it took us a while to scoop our rice, so the lady in back decided to cut in front of us to the buffet line because all she wanted was chicken and no rice. Unfortunately, she took all the karaage chicken. When I asked an employee if they had more, she immediately said, "no, that's all we have." She didn't offer to have the chef cook more. Since we already had rice in the styrofoam container, I told the cashier that we didn't want the rice anymore because there was no more chicken left. Magically, they found more karaage in the back kitchen! Likewise, during our first visit here, we ordered something that had to be cooked to order and they kept insisting that I can find that in the pre-made section. It was there, but it came with brown rice and not white. They weren't too happy that I added to their workload. Anyway, the food is just ok to me and not worth the hassle. 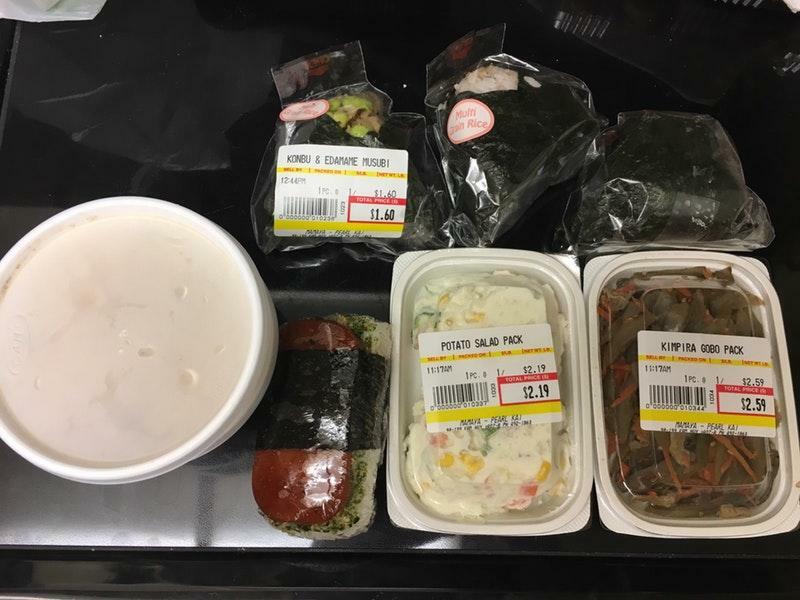 I can get the same bento from Times Supermarket - it's closer to home and cheaper. The only problem with Times is that I don't know what time they bring out their bentos. There's usually only 3 left when I get there. Also, Times has a very limited selection.